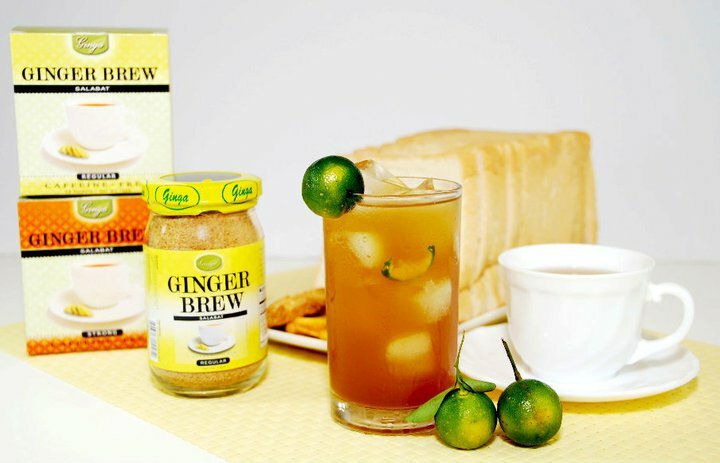 Ginga, the leading brand for Ginger-based teas and beverages has launched its latest event, the “Ginga Spice Up your Recipe contest.” The goal of this event is to find creative ways of incorporating Ginga’s powdered instant Ginger brews in dishes and drinks. Aside from that, the company’s aim is to increase the awareness of the benefits of ginger to promoting a healthier body. The Philippines has recognized the benefits of ginger which is the reason why they have their own name for the ginger tea, “Salabat.” Now is the time to bring back the Salabat and make this generation know that it’s not just for our grandparents and/or singers. It’s really a fun drink you can enjoy. Since Ginga brews are made of natural powdered ginger and brown sugar, you can use it as a replacement for ginger to flavor your favorite recipes. No need to peel and slice, all you have to do is tear a packet and pour! You may visit www.gingafood.com/category/recipes for recipe ideas. Contest winners of the “Ginga Spice Up your Recipe Contest” will receive cash prizes, products and much more. The winning recipes will be featured in the September 1, 2011 Ginga event at the World Trade Center. Ginga is inviting everyone to join the Ginga Spice Up your Recipe contest. To join, all you have to do is come up with a new recipe or rework your favorite recipes and incorporate Ginga Ginger Brews and Teas with it. Upload a photo of your recipe on our Facebook page and gather “LIKES” The contest is open to food and drinks category and will run up to August 28.